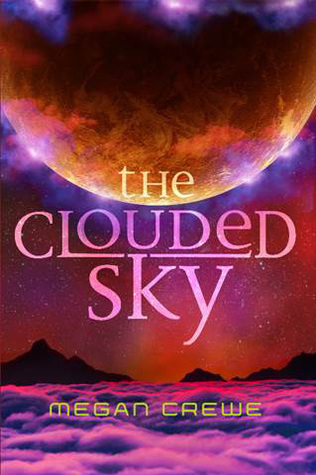 I would like to preface this by saying that this is book two of the Earth & Sky trilogy – and I was not given book one to review so I essentially started in the middle of the story. That being said, although I didn’t necessarily understand all of the references to the first book I didn’t feel confused throughout. I believe that the author did a good job building on the first story, but also made the second book able to stand on its own. It was an interesting premise that I haven’t read before, but I also wouldn’t reread the book. The world building was scarce and the characters underdeveloped. Most, but not all of the time, I didn’t feel like I could relate to them. I would recommend this read to those that like books that are sci-fi, about space, or time travel. I think it was too specific to appeal to a wide range of audience.